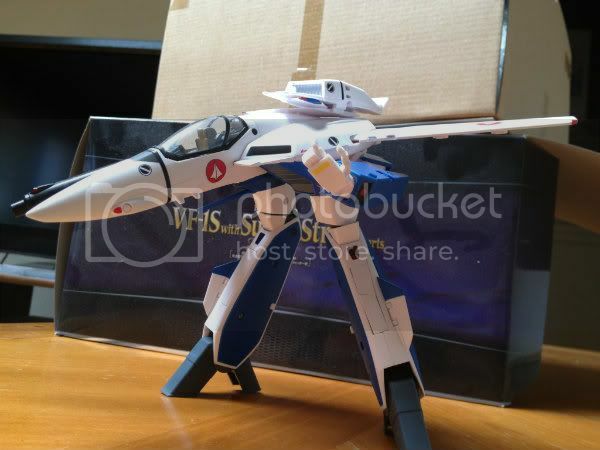 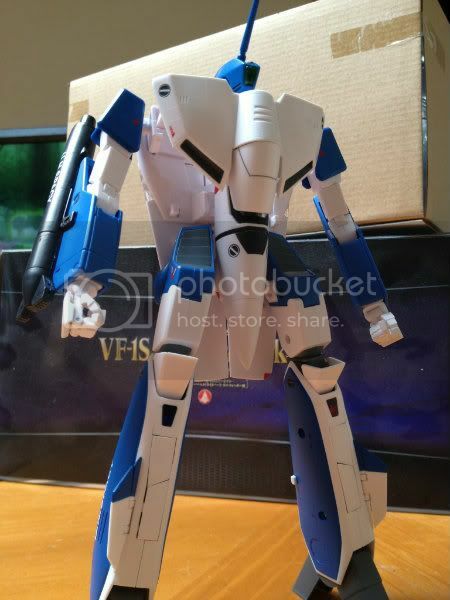 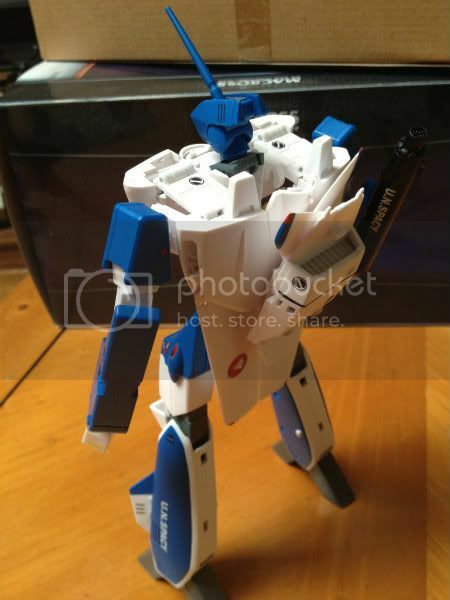 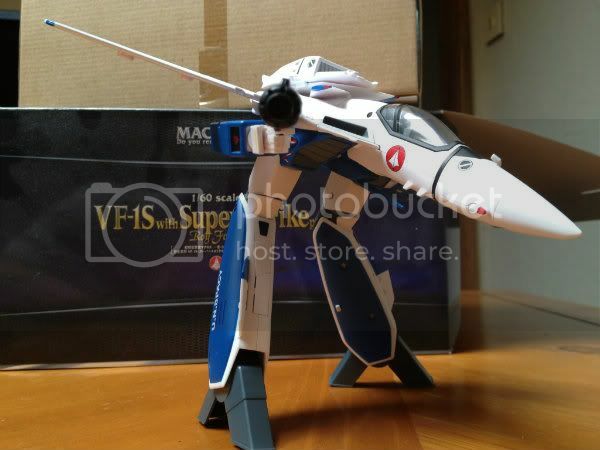 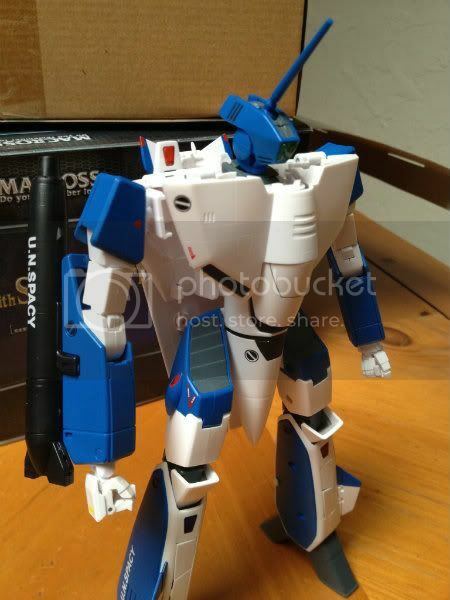 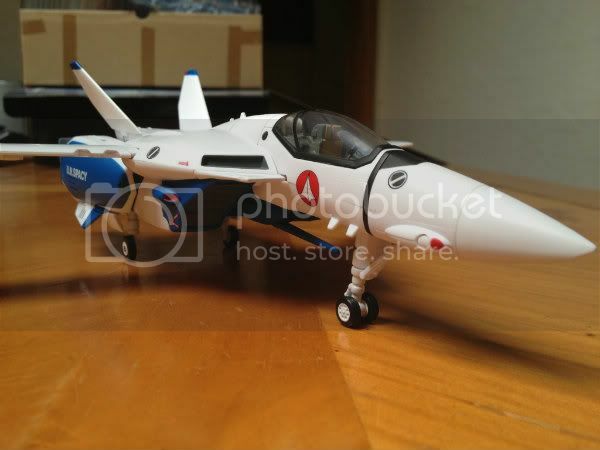 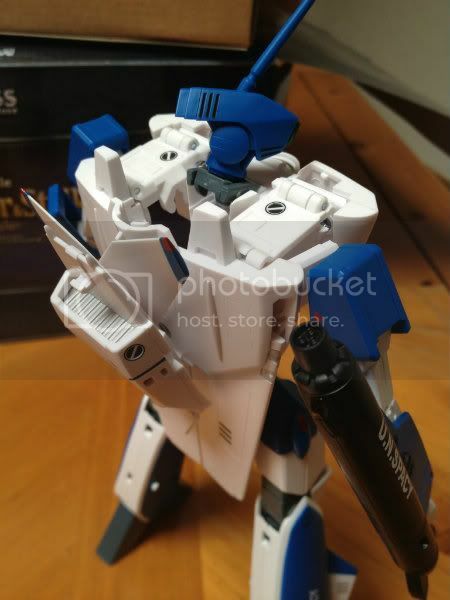 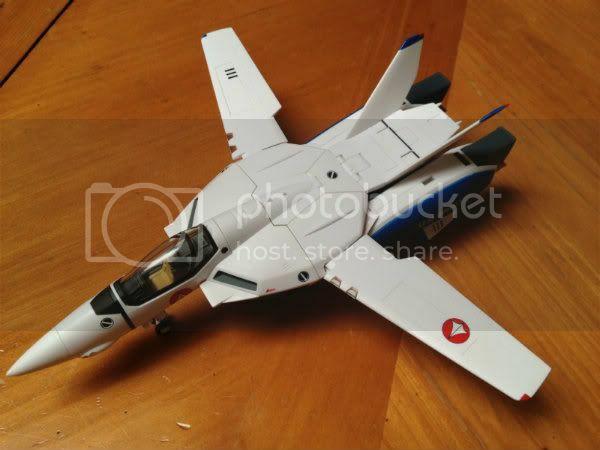 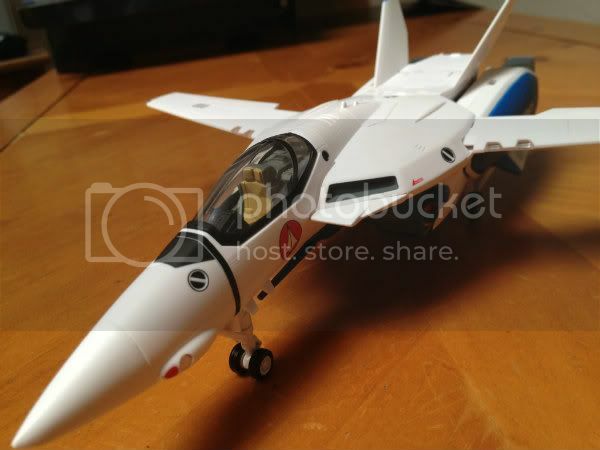 VF-1A Maximillian Jenius TV ver. 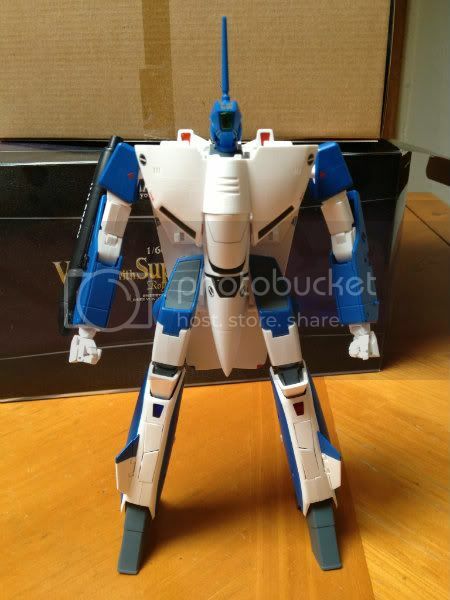 Fairly Easy transformation, great paint job, slimmer and smoother feel compared to their older lines but in exchange there's less die-cast parts. 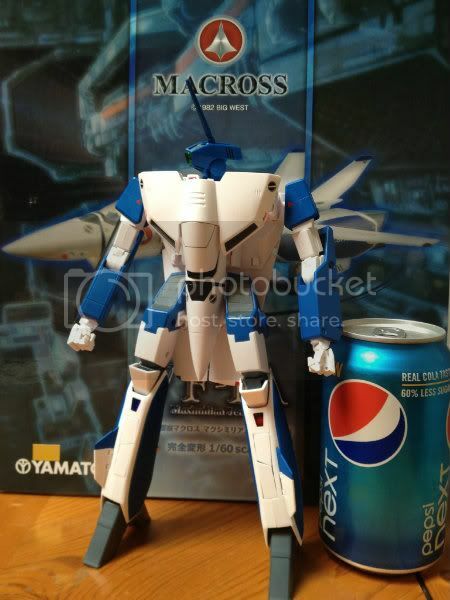 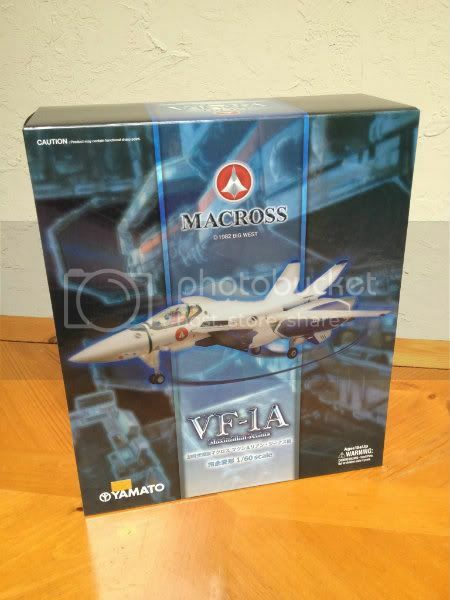 It's unfortunate that Yamato doesn't include display stand for any of their Macross products. 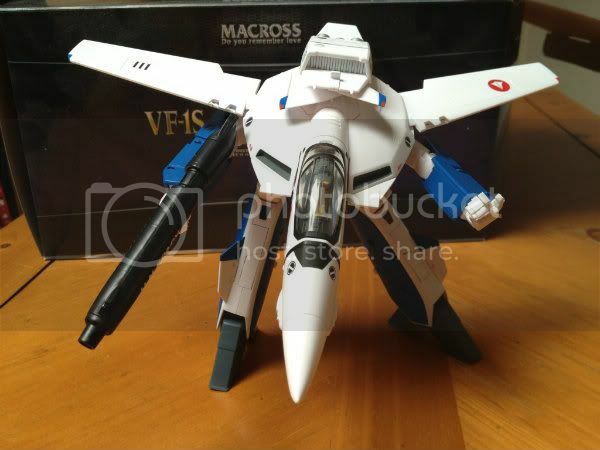 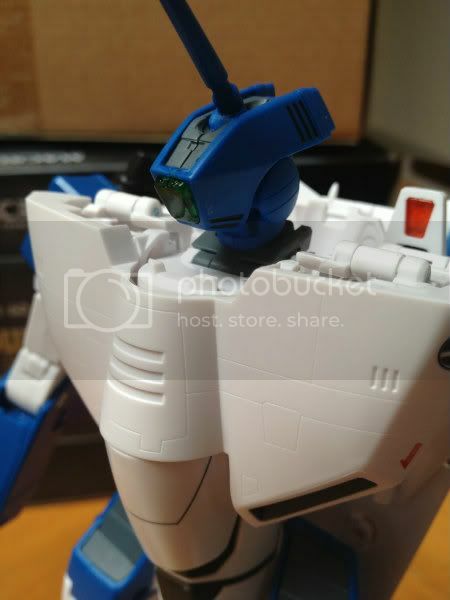 Would love to display in fighter mode without the landing gears.